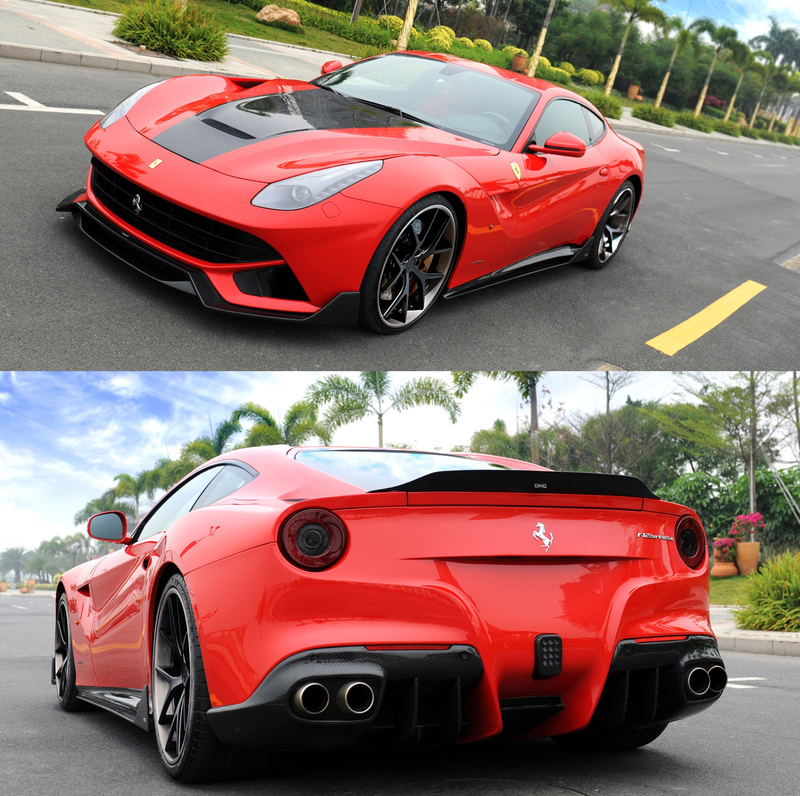 I LOVE THIS TUNING COMPANY (DMC), THE KIT FOR THE F12 FERRARI LOOKS AMAZING YET SIMPLE. CHECK IT OUT AND MANY MORE ON THE DMC SITE! 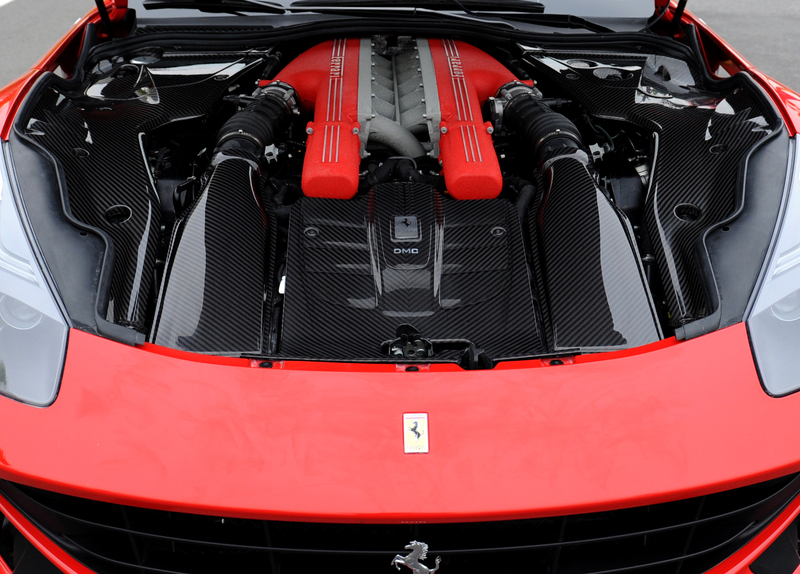 MOST OF THE UPGRADES ARE EXTERIOR ONES, AS PERFORMANCE ISN’T AN ISSUE FOR THE F12. PreviousJaguar For the May Win!